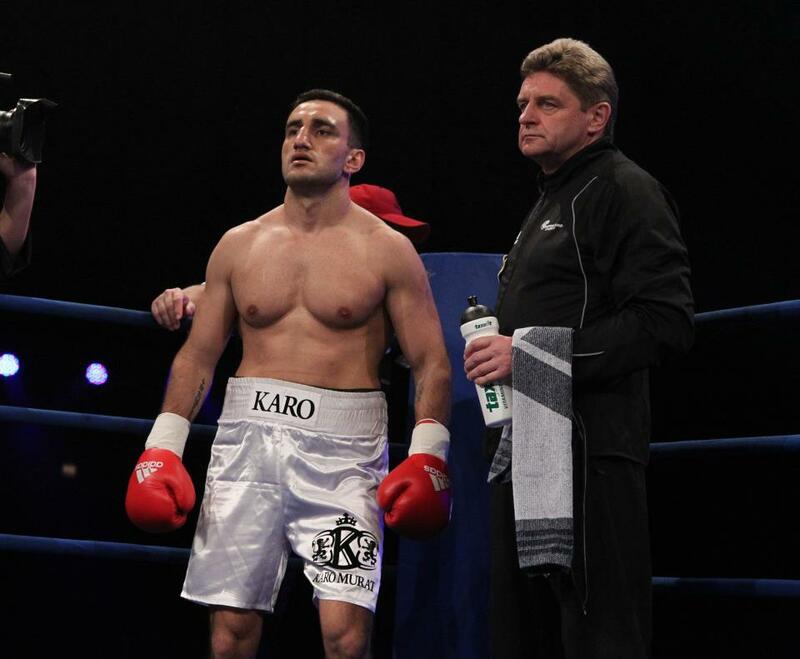 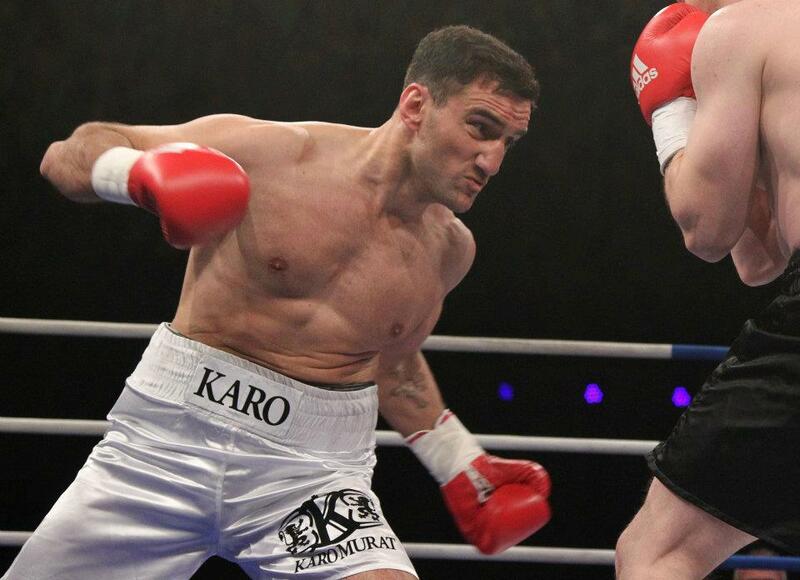 Highly ranked HyeFighter light heavyweight Karo Murat took on journeyman Sandro Siproshvili in a scheduled eight-round fight in Denmark. 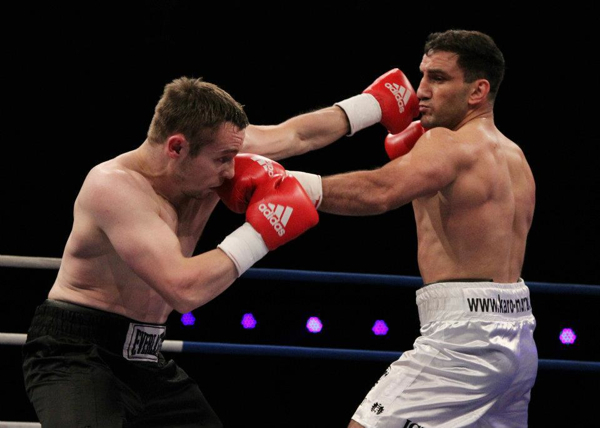 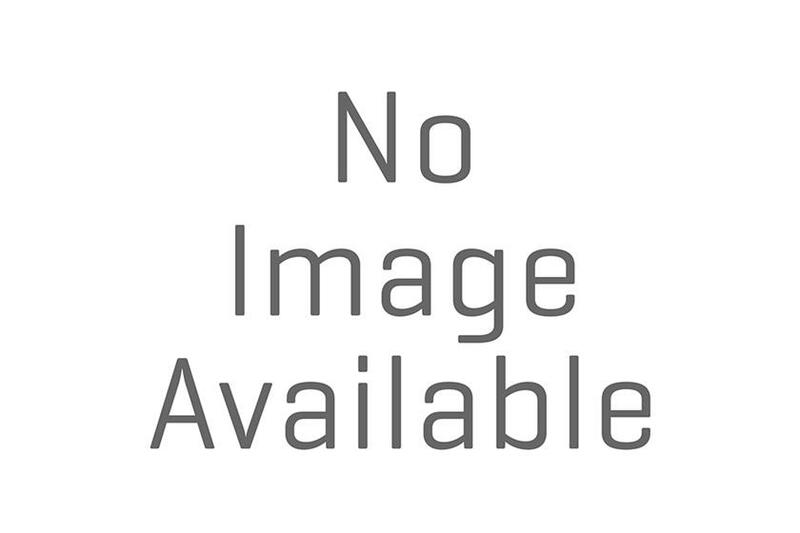 Murat, 25-1-1, stopped his opponent at 2.21 of the seventh. 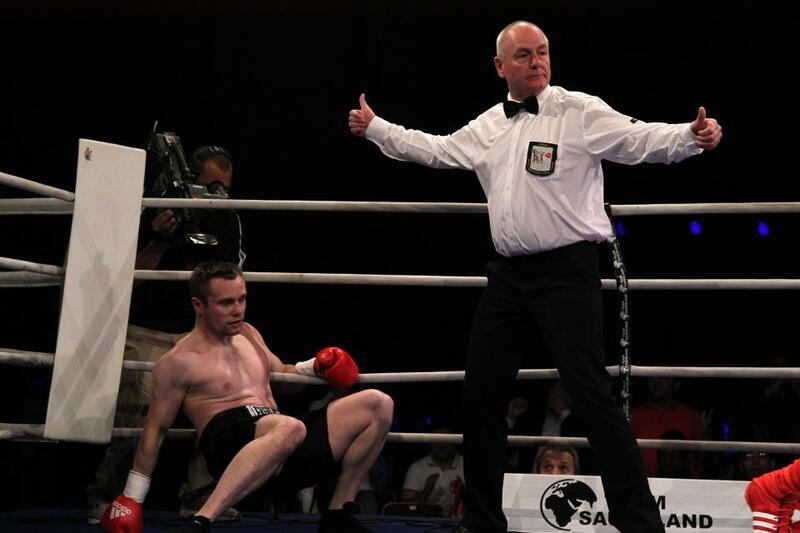 Siproshvili was down in the first, hurt and almost down again in the third and reeling across the ring when it was called off. After six it was scored 59-54, 58-55 and 60-53 for Murat, who is ranked # 2 by the IBF. 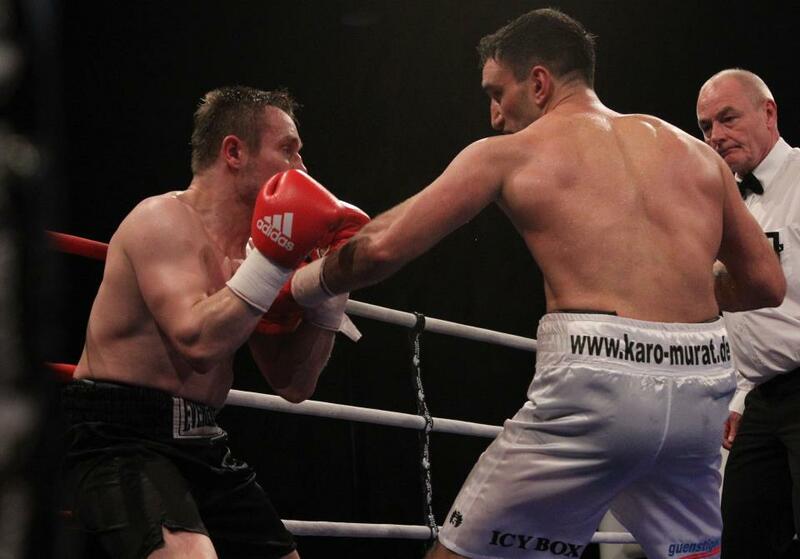 The future is very bright for HyeFighter Murat and it would seem that an IBF Championship fight will soon be available for him.